The Line at Shangri La and Carousel at Royal Plaza on Scotts have joined in the culinary reverie of Singapore Food Festival (SFF) 2015. Both dining establishments are popular with locals and tourists for their buffet line-up. In conjunction with the food festival, each has come up with their own creative reinterpretations of local delights in their menus respectively. Award-winning buffet restaurant Carousel is presenting over 50 local favourites on its popular high tea spread. 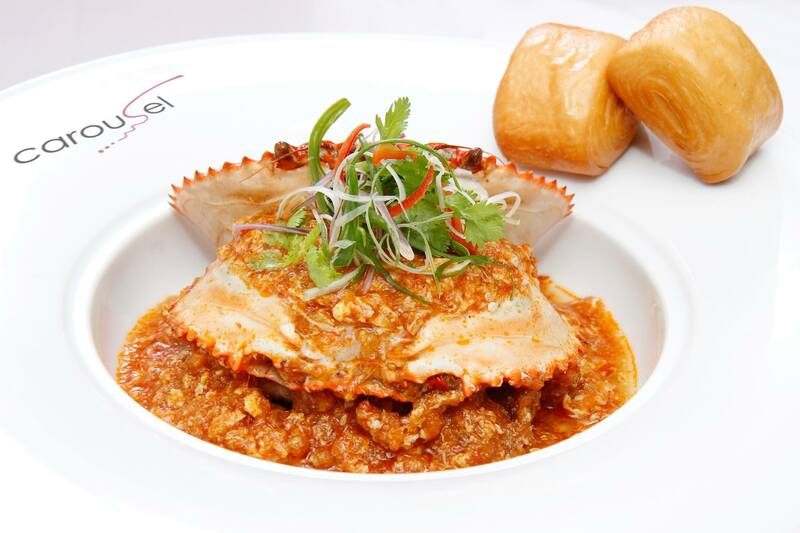 Their team of chefs will showcase special dishes such as Singapore Laksa Yong Tau Foo, a combination of two popular local dishes, Mee Siam Goreng, Carousel’s dry and rich adaptation of the traditional Mee Siam, and Stuffed Crab in Spicy Chilli Sauce with Man Tous. There will be a big spread of local desserts for those with a sweet tooth too. Two menus will be on rotation throughout the promotion period. The Line at Shangri La is present a “SG50 + 50” buffet, a nod to tradition and testament of creativity by Executive Sous Chef Ryan Dadufalza. 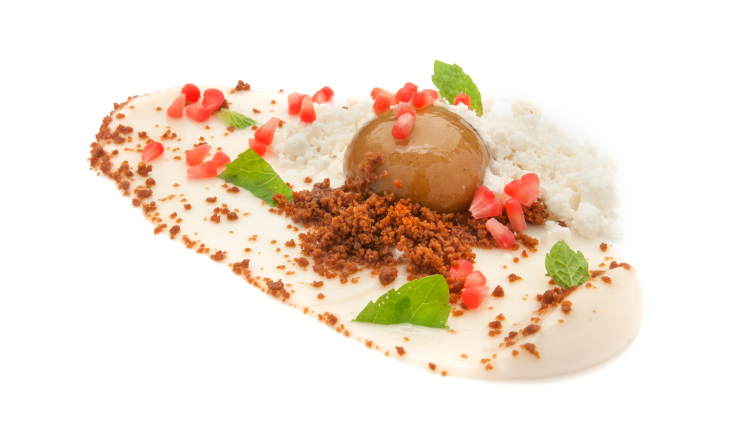 Savour familiar local favourites, including five dishes prepared using innovative methods such as the Spherification of Ondeh Ondeh. Wordsmith by day. Photographer at heart. Kat is the wanderlusting storyteller and inquisitive eyes behind Kat Eyes Photography. She is also the managing editor of Asia 361.